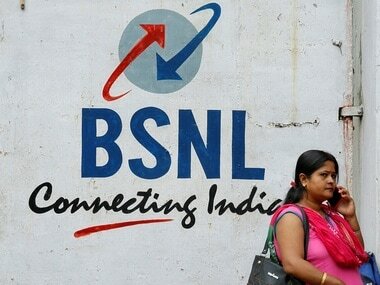 New Delhi: The government on Sunday said "positive steps" are being taken by the telecom department on the demands raised by unions and associations of Bharat Sanchar Nigam Limited (BSNL), and the issue of allotment of 4G spectrum to the telecom PSU is being referred to the sector regulator for views. 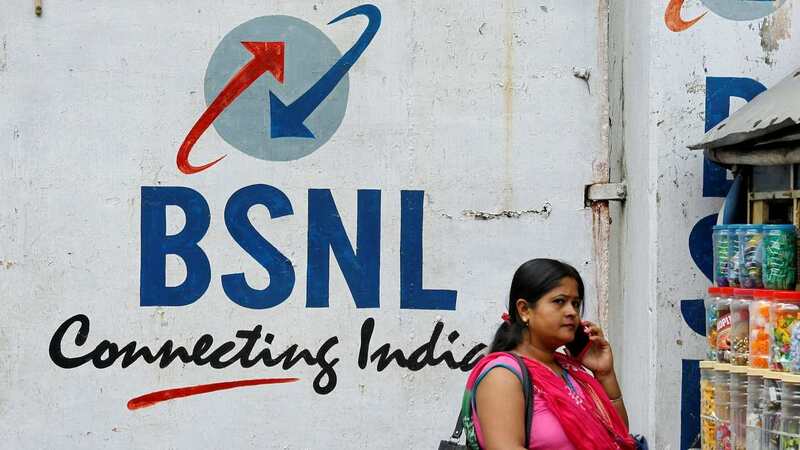 At the same time, a comprehensive proposal for revival of BSNL has been prepared, which will be taken up for consideration by competent authorities very soon, the ministry of communications said in a statement. 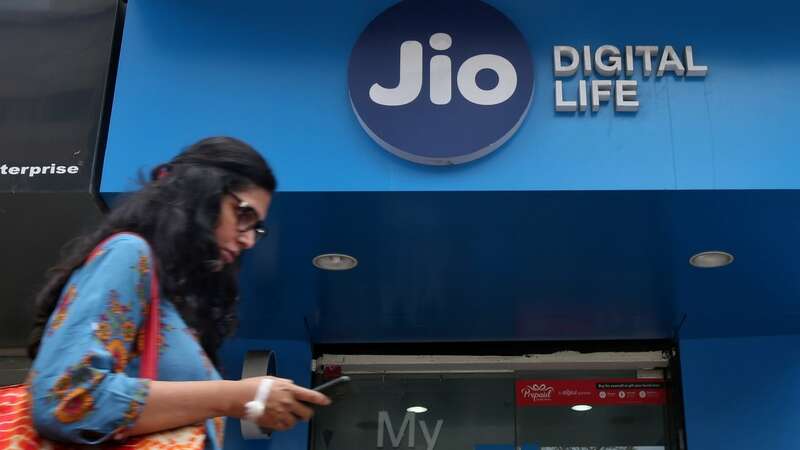 All India Unions and Associations of Bharat Sanchar Nigam Limited (AUAB) have called a three-days strike starting Monday demanding, amongst other things, allotment of 4G spectrum to the state-owned telco and wage revision for the workforce. “Government wishes to re-emphasise that it will continue to engage with the BSNL management and representatives of the unions and associations of BSNL, to support their reasonable demands, and to guide the organisation towards a revival,” the statement said. It added: “Government also hopes that BSNL employees and officers will not jeopardise the interests of their organisation by going on strike at a time when it is in their own interest to protect their customer-base and revenue by providing uninterrupted, high-quality services”. The Department of Telecommunications (DoT) and BSNL management have been engaged in discussions with representatives of AUAB on ways to address various demands that have been raised. DoT has been emphasising that the government recognises the inherent strength and strategic position of BSNL in the telecom sector in the country. “All efforts are being made, and will continue to be made, to make BSNL robust and financially viable,” it said. DoT asserted that “positive steps” are being taken in respect of each of the demands raised by the unions. “In fact, for allotment of 4G spectrum, pursuant to decision taken in Digital Communications Commission (DCC) meeting held on 05.02.2019, the issue of spectrum allotment for providing 4G services to BSNL is being referred to TRAI (Telcom Regulatory Authority of India) to recommend on the issue of administrative allocation, quantum, price and appropriate frequency band,” the statement said promising that further action will be taken once TRAI's views are received. 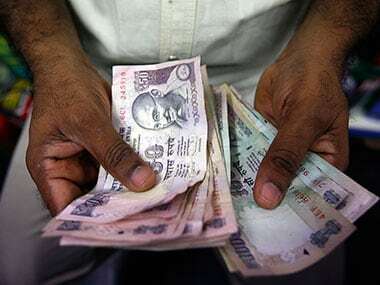 The main demands of the unions and association include benefits to executives under the third Pay Revision Committee (PRC) with 15 percent fitment and to non-executives as per the eighth wage negotiations with effect from January 2017, allotment of 4G spectrum to BSNL, revision of pension for BSNL retirees with effect from January 2017 and delinking of same with pay revision for PRC implementation, amongst others. 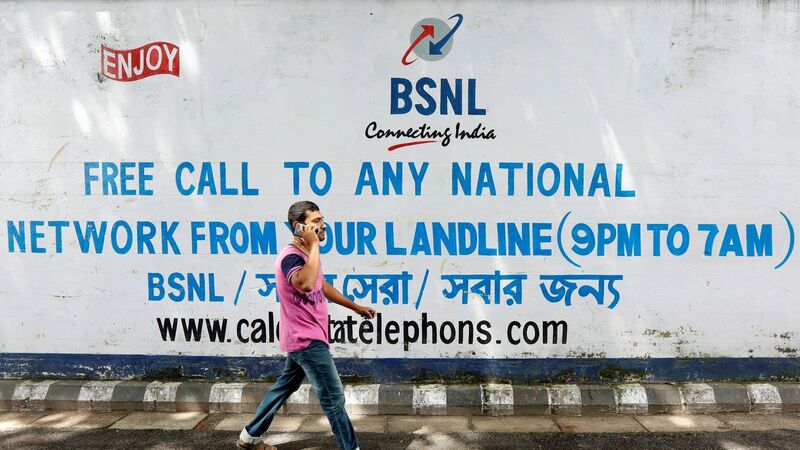 “BSNL management has issued appeals to its employees not to resort to any agitational programme at this critical juncture – when the organisation is engaged in sincere and serious efforts to protect and enhance its market-share, and when any disruption in services can only adversely impact the interests of BSNL and its customers, employees and other stakeholders,” the statement by communications ministry noted.